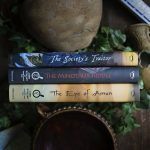 Get the set and save! 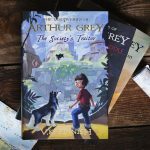 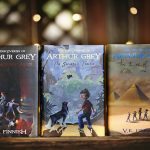 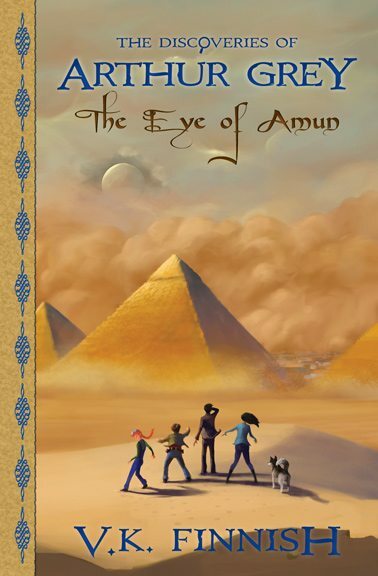 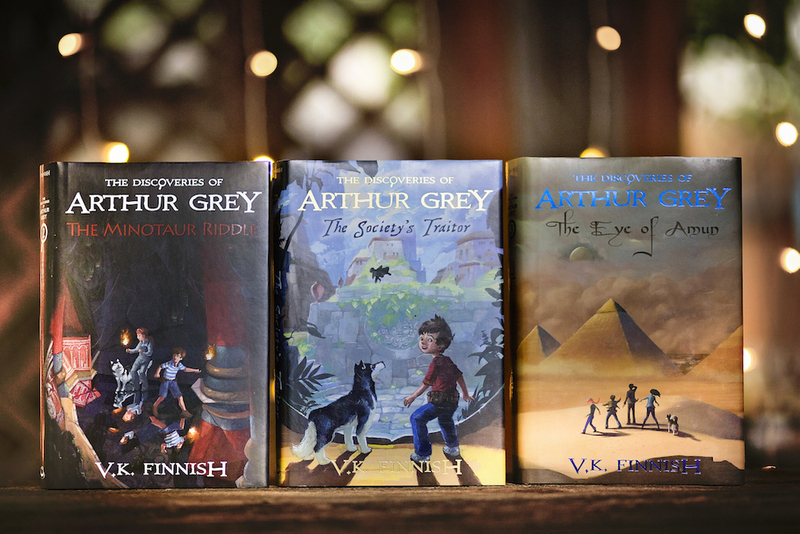 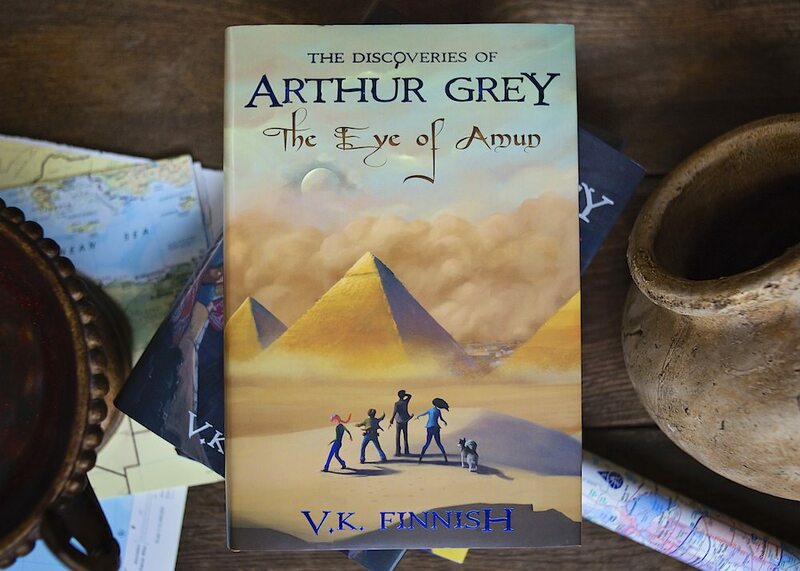 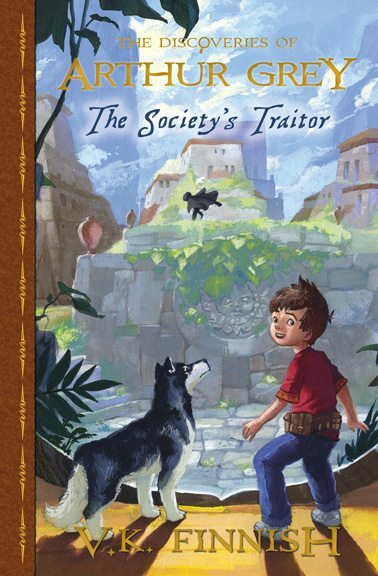 In the first three books of The Discoveries of Arthur Grey, join Arthur Grey, his dog Griffin, and a fun collage of friends as they travel across the world solving mysteries, escaping danger, and discovering fantastic sites and treasures. 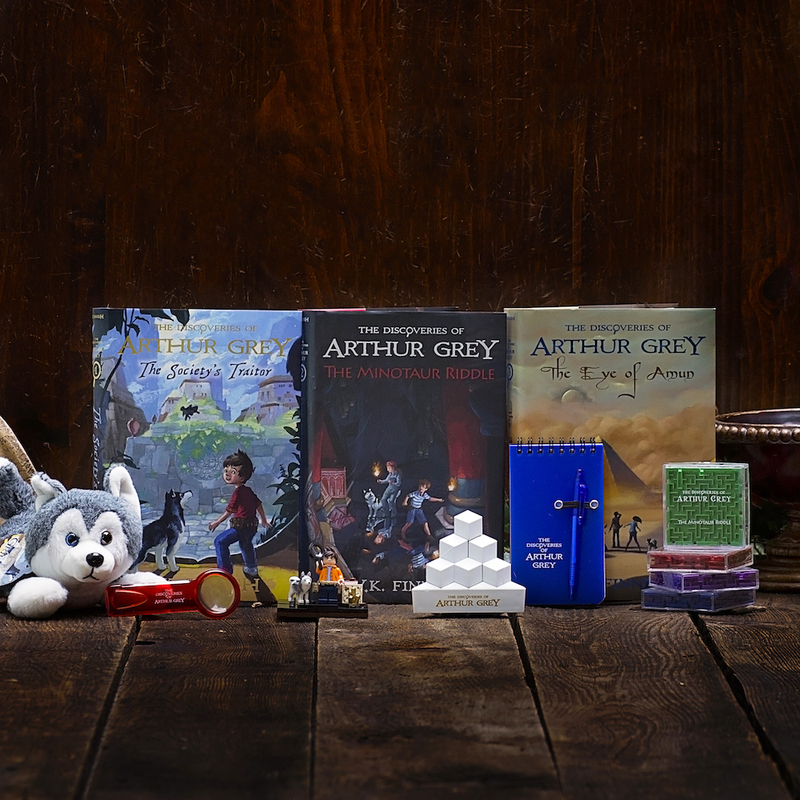 Hardcover set, includes exclusive Character Guide inside.